I’m running a special right now for all groups you book with me between now and they actualize (check out date) by June 30, 2018 you will receive the 7% Commission AND A $50 GIFT CARD! Have you seen the Sheraton Oklahoma City Downtown Hotel lately? With 396 guest rooms and 20,000 sq. feet of meeting space we can accommodate most anything. Recent renovations and remodeling includes a new Library, remodeled coffee shop, new carpet in the lobby, remodeled public restrooms on the 1st floor, ceiling, The Brick Room a premier private dining room and our new pride a joy, Block 23 Restaurant and Patio, simply stunning!! 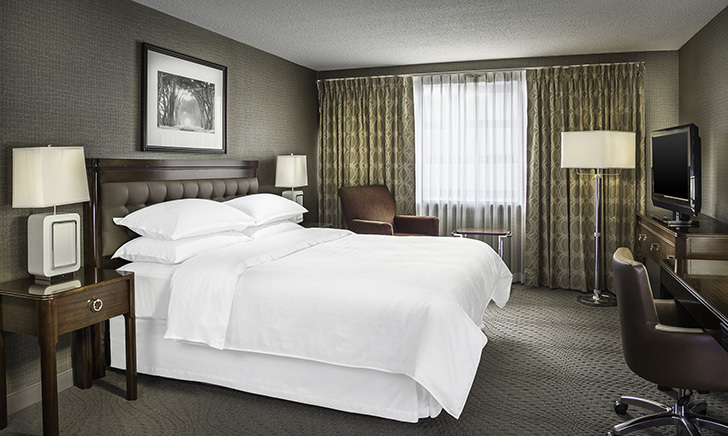 When the time comes for you to arrange something we hope that you will consider the Sheraton Oklahoma City Downtown Hotel.